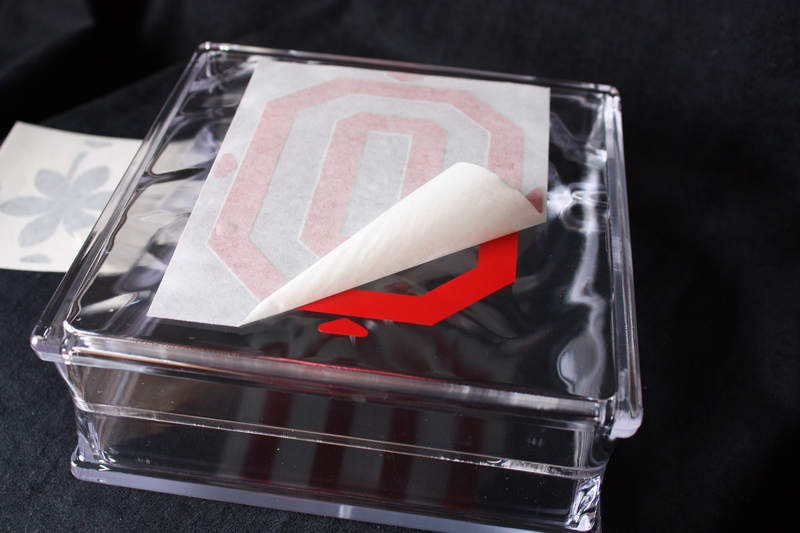 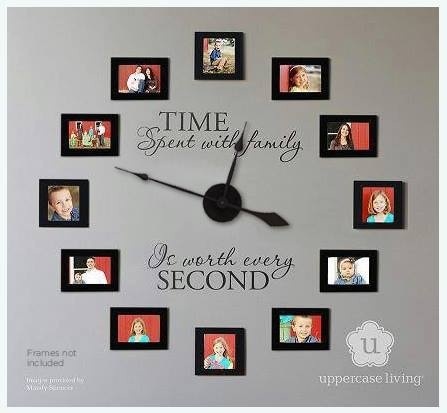 Need a graduation gift for an Ohio State bound high school senior? 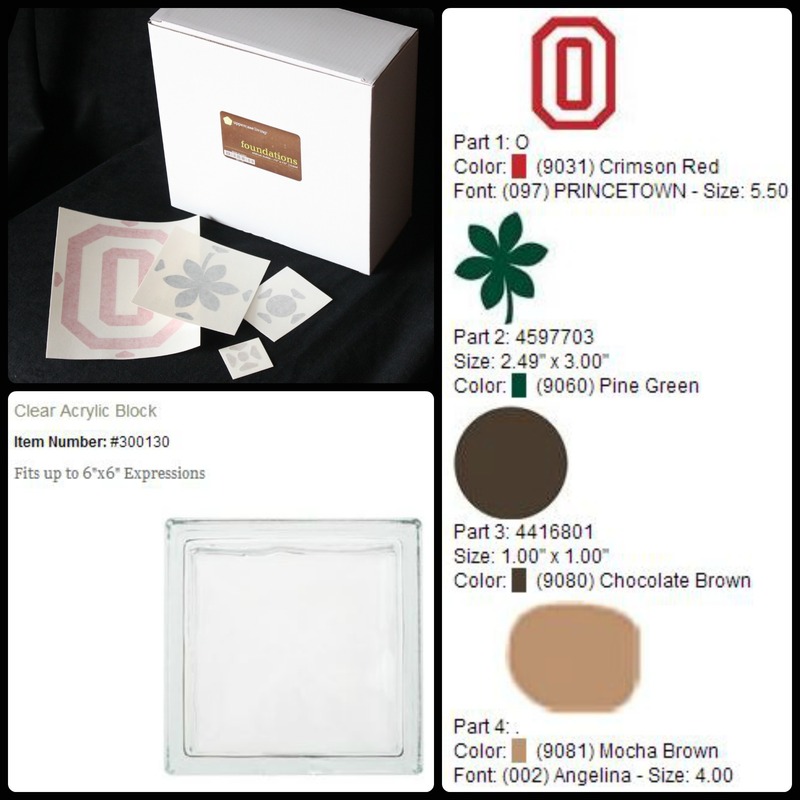 Looking for something to give a Buckeye fan of any age? 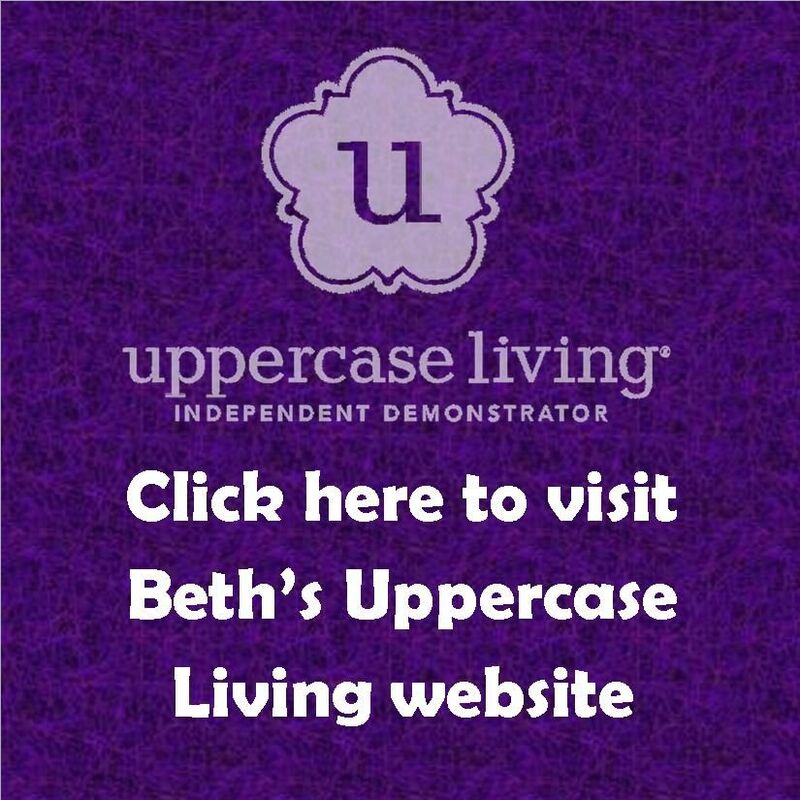 This acrylic block bank is easy to make and all supplies are available from Uppercase Living. 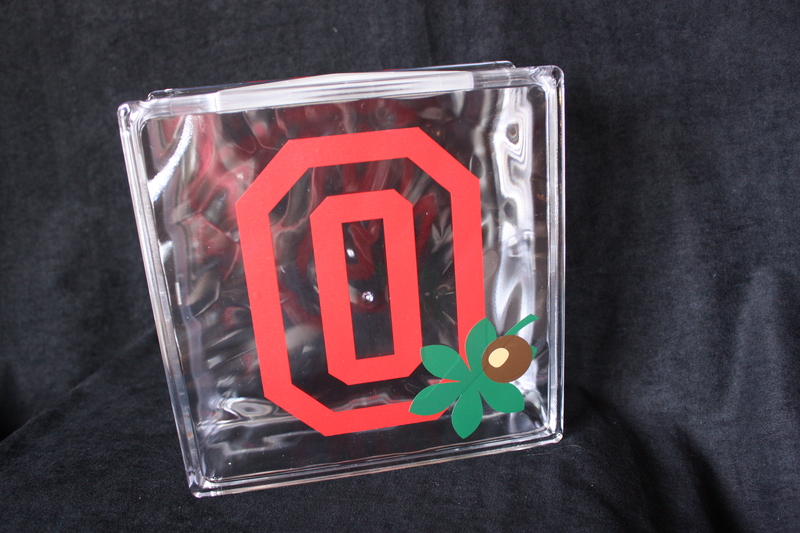 Here’s another idea: fill with buckeyes for a graduation table centerpiece and tie with a scarlet and gray ribbon. 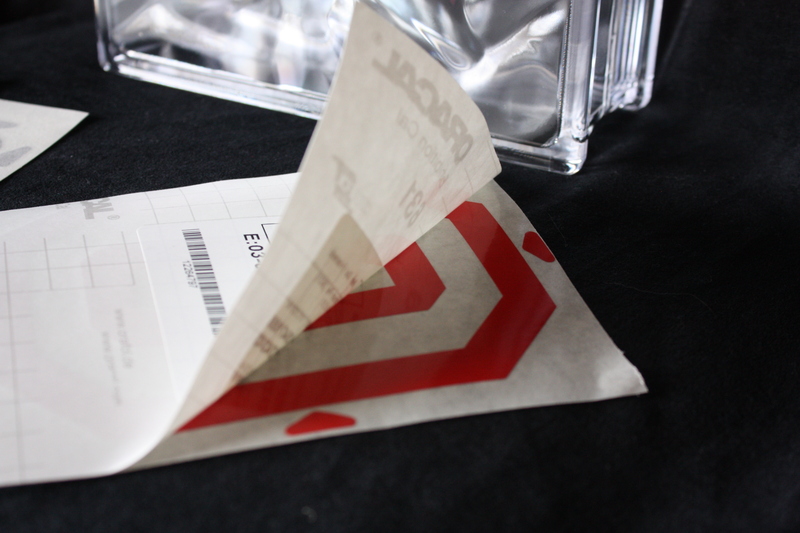 STEP 2: Smooth onto acrylic block and then gently remove transfer tape. 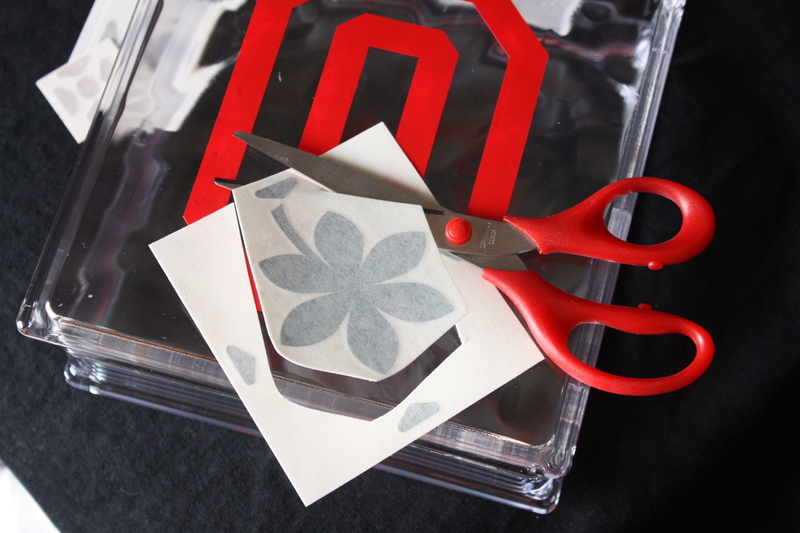 STEP 3: Cut around other vinyl pieces so you can get a better visual on placement. 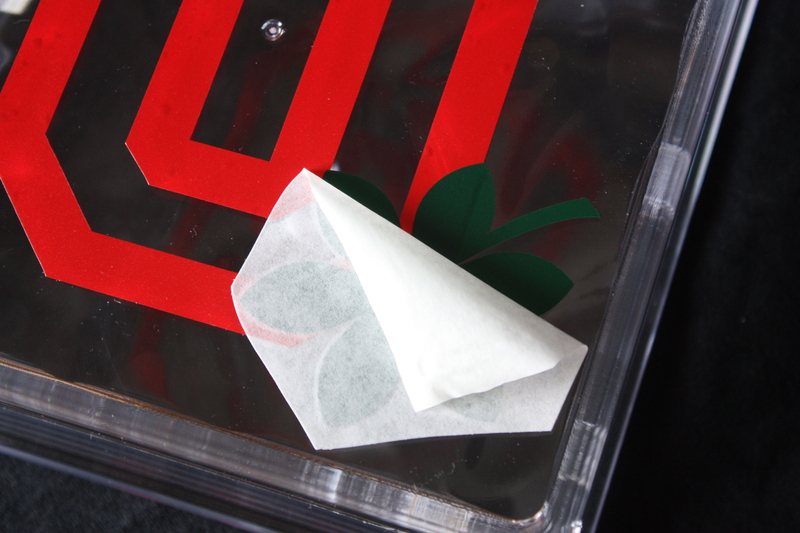 STEP 4: Remove backing paper, smooth vinyl on to block and remove transfer tape (for leaf, circle and the tiny mocha brown embellishment). 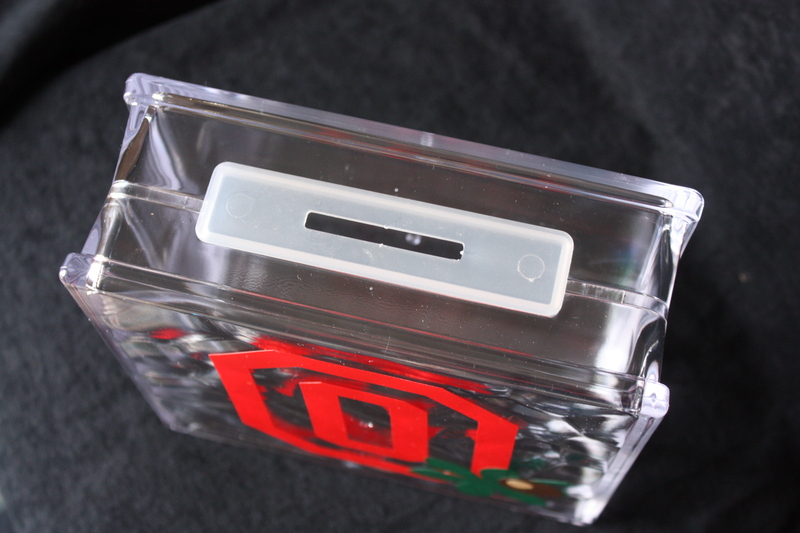 STEP 5: Finish project by punching out slit to make the block into a bank. 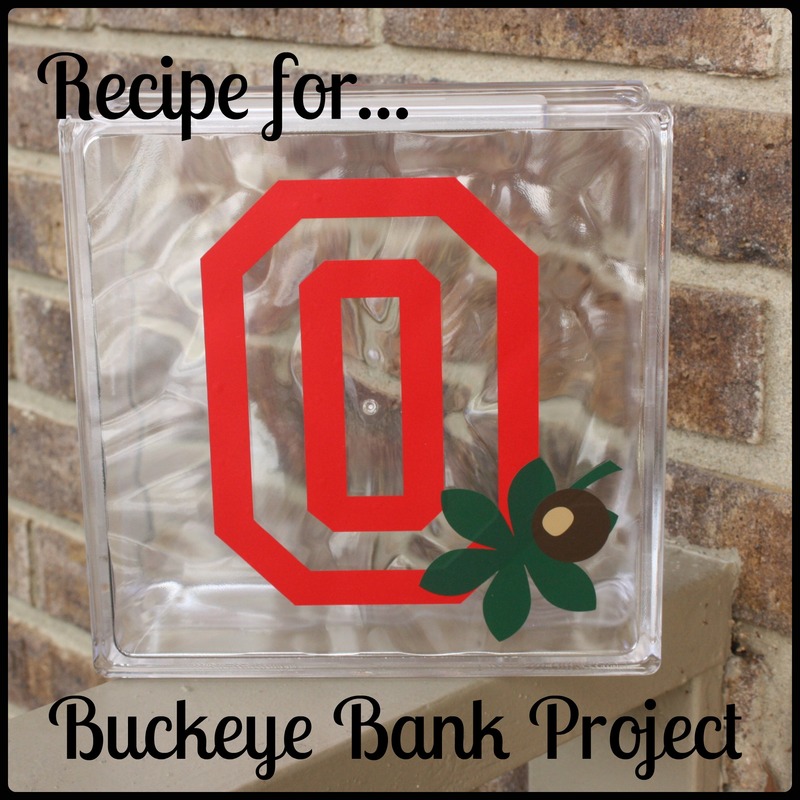 Or, pull the front and back halves of the block apart, fill with buckeyes, and snap back together (to make a centerpiece for a graduation party).